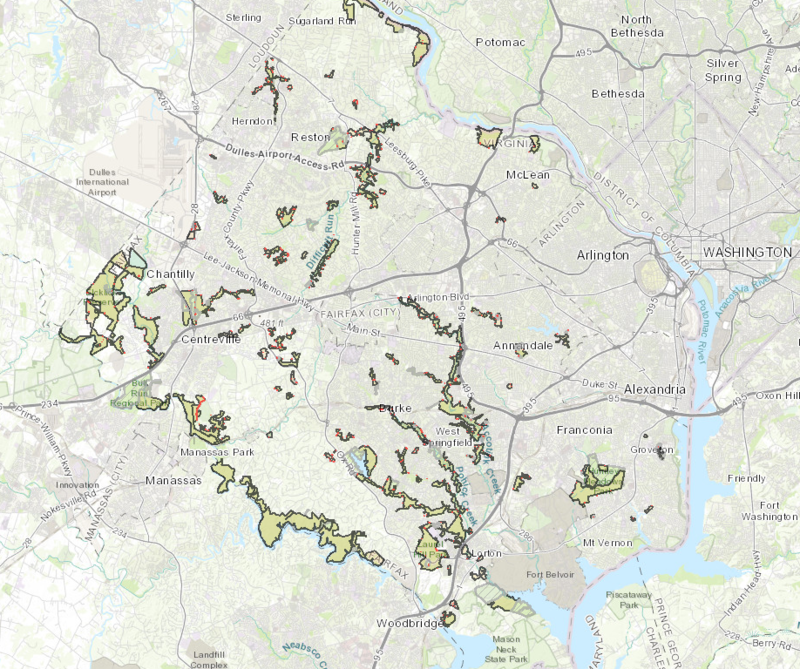 Fairfax County's archery management program began Sept. 8 and will run through Feb. 23 of next year in an effort to control the area's deer population. 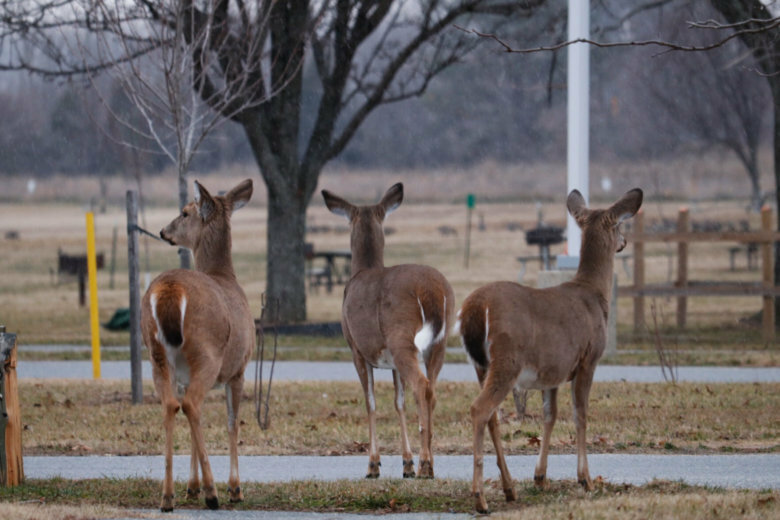 WASHINGTON — Fairfax County, Virginia’s archery management program began Sept. 8, and will run through Feb. 23 in an effort to control the area’s deer population. The program aims to reduce the number of deer to 15-20 per square mile by relying on local archers. Archery is a safer alternative to guns in both urban and suburban areas, Fairfax County police said in a news release. Archers can target deer from above using tree stands, which means the ground acts as a natural backstop. Archers also need to get closer to deer since their tackle only works at short range, which allows for clear views and easy identification, Ward explained. Since Virginia began tracking hunting injuries in 1959, no bystanders have been injured by an archer hunting for deer anywhere in Virginia. Last year, archery accounted for 95 percent of deer hunted through the Fairfax County management program. An overabundance of deer brings safety and health issues, including deer-vehicle collisions, potential spread of diseases, and environmental damage. The first fatal deer-vehicle collision in Fairfax County in 1997 prompted officials to develop the management program the following year. A smaller deer population, controlled through management, has been shown to reduce deer-vehicle collisions, officials said. All archers in the program must pass qualifications and acquire the proper licensing, education and safety training. They also must pass a criminal-background check. Parks will remain open during the archery program. Parkgoers should look out for orange signs where hunting is authorized. See a map of the hunting areas below. Click here for an interactive map.